"Perryton, TX - Just by the looks of driving up and down main street, anyone can see there's no shortage of business or projects happening in Perryton. 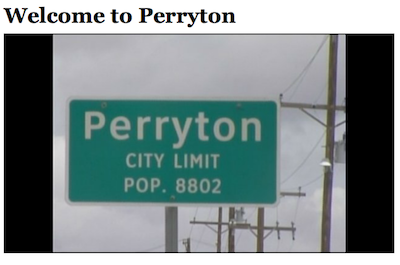 Depending on where you're from some might say small towns like Perryton are "in the middle on nowhere". And while that may be true to some extent, it's that remoteness that's given this small community its own self-reliant attitude..."